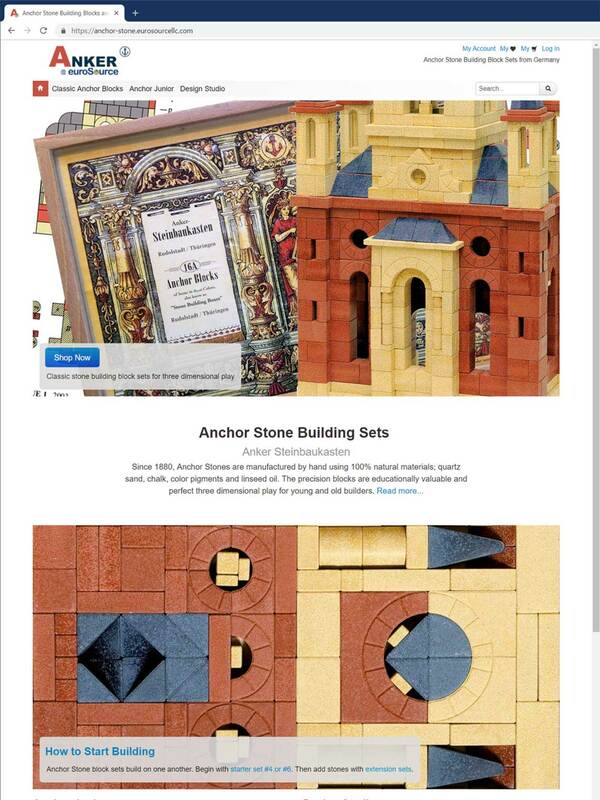 Retail web site for Anchor Stone building block sets. Classic stones and new Junior series. 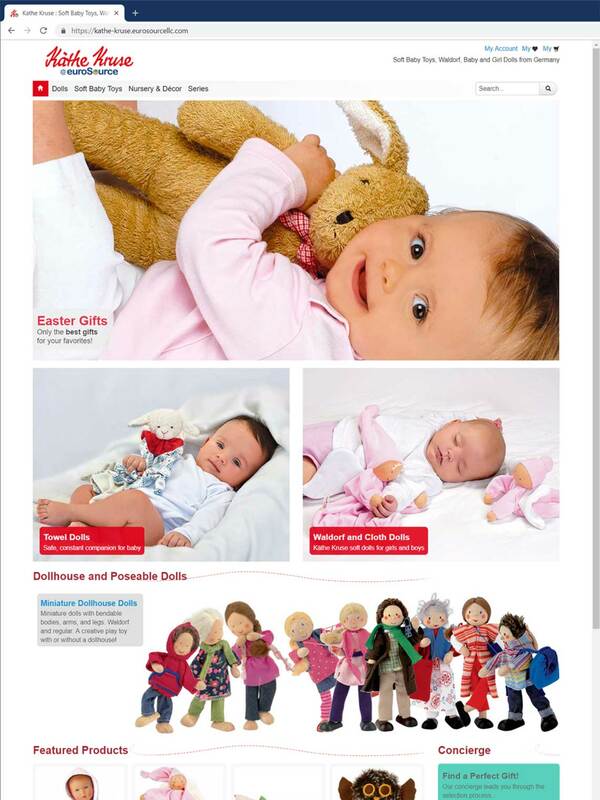 Käthe Kruse dolls and soft toys – handcrafted for more than 100 years.